Listed as a UNESCO World Heritage Site since 2008, Melaka is filled with historical and monumental hot spots for tourists to relive its story. 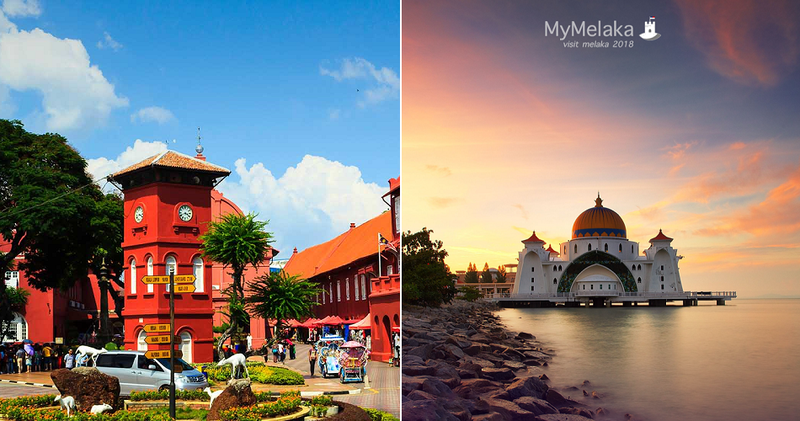 However, sometimes we may find it hard to pick and locate a specific spot to visit in Melaka. 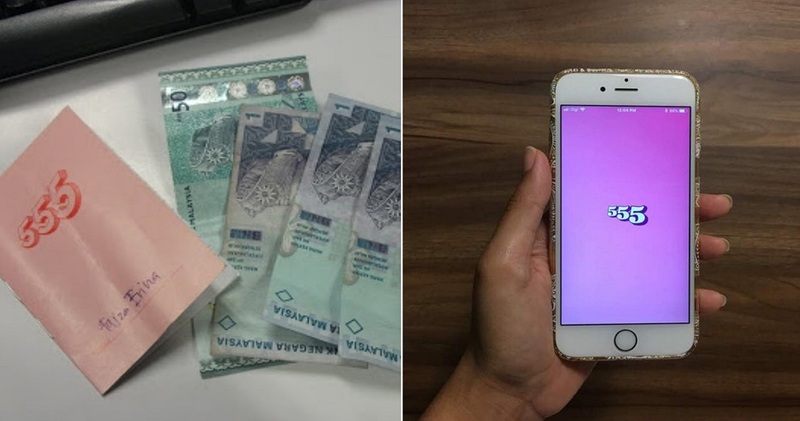 Hence, to save us the hassle of finding Melaka’s most popular spots, the Melaka City Council introduced the MyMelaka mobile application to make it convenient for tourists – both local and international – to navigate themselves around the city, reported NST. What a great way to enhance the tourism industry in Melaka too! 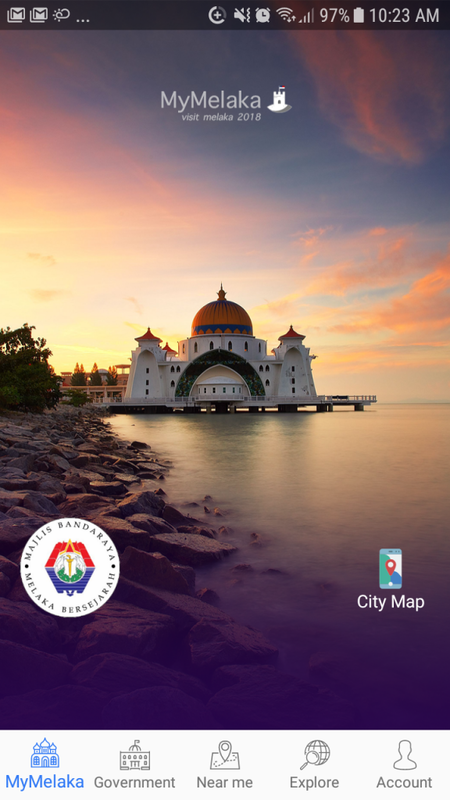 This app permits tourists to access full information about the latest popular spots to visit in Melaka. “It is among the efforts by the council to provide services that are more people-friendly,” said Melaka’s Mayor Datuk Azmi Hussain. He also noted that this initiative was in conjunction with the Melaka City Council’s innovation, IT and ICT Day that was held at Dewan Taming Sari yesterday (27 June 2018). To further upgrade the services of the app, Azmi said that it is “undergoing an upgrading process in collaboration with Wasilah Group Bhd” and will be fully launched in July 2018, according to Azmi. Can’t wait! As of now, people can download the earlier version of the MyMelaka app through mobile phone downloads or its website. If you want to enjoy the new benefits then you might want to wait until they release the updated version. 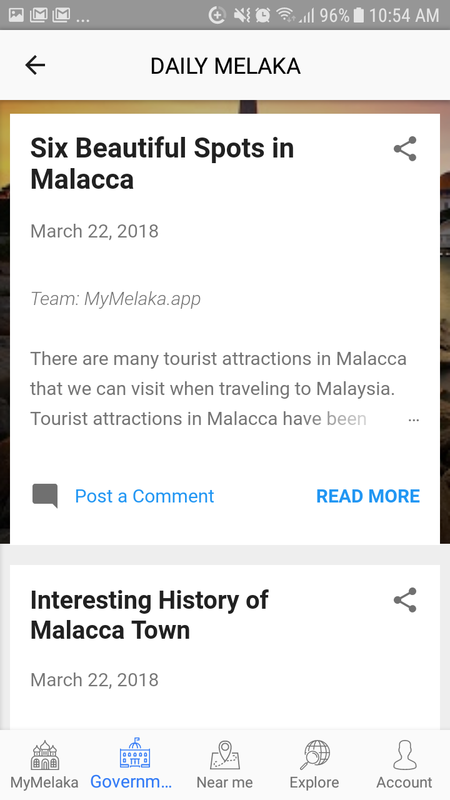 What an interesting app that will enhance tourists’ experience in Melaka by allowing them to easily navigate around the busy city. Hopefully, it will also help boost Melaka’s booming tourism industry and bring them lots of revenue. Will you be using this app once it is officially launched?